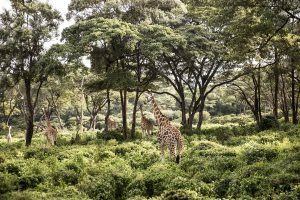 Kenya, in east of the Central Africa, has the biggest wild animal population. 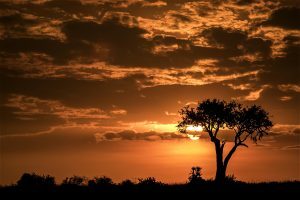 You can experience the real Africa in National Parks, which contain safeguarded animals and flora. 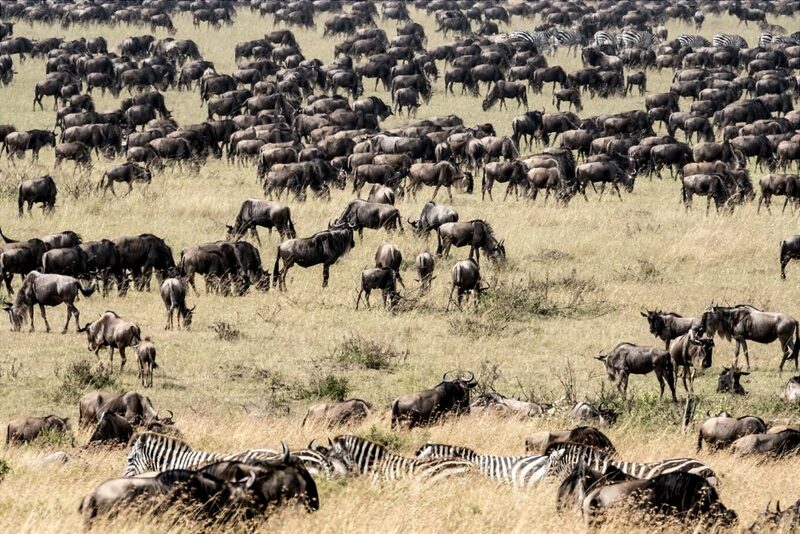 It’s possible to observe the migration of two million animals between Tanzania and Kenya. 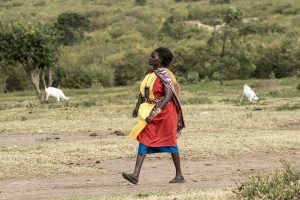 As the drought begins in June in Tanzania, herbivory african antelopes, zebras, and Thomson gazelles migrates to Kenya, they travel back in November, when the drought hits Kenya. Meaning of “Safari” actually is travelling. It’s the journey of not knowing what’s next in wild nature. Because of this reason, you have to sharpen your eyes, be on all ears and smell everything. It’s a journey of being in that moment, it’s a real journey. It’s the journey of not having a destination or a result, it’s only about being on the road and appreciate the coincidences. On Safari, you start the day with experiencing the awakening of the nature with freshness of cool weather, sunrise and the sagy smells. You feel the eternity in company with endless landscapes. 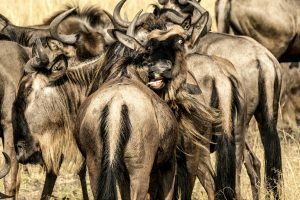 You step in a new world through the day with the sight of lions, leopards, cheetahs, buffalos, hippos, gazelles, zebras, elephants, antelopes, giraffes and birds in all colors. You learn that they all have different life cycles and characteristics. 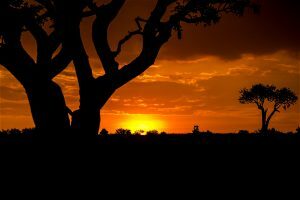 Every safari day with deep impressions and surprises ends with a brilliant sunset and a show of a thousand stars in the sky. Then you start to wait the surprises of the next day. 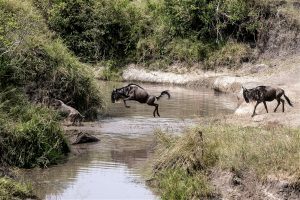 Every year, between August and October, almost two thousand antelope, zebra and some other animals, with a purpose of finding fresh grass, begin a journey from Serengeti-Tanzania to Masai Mara-Kenya. 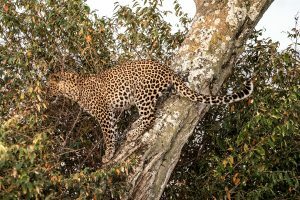 As the biggest migration of the world happens, leopards, lions, weasels and crocodiles follows them closely. Migration ends with the short rain period in November. 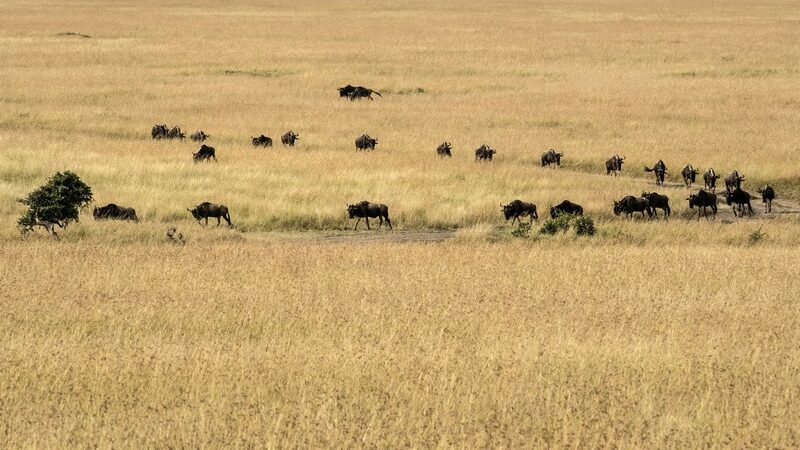 Then the animals go back to Serengeti and Ngorongoro parks in Tanzania. 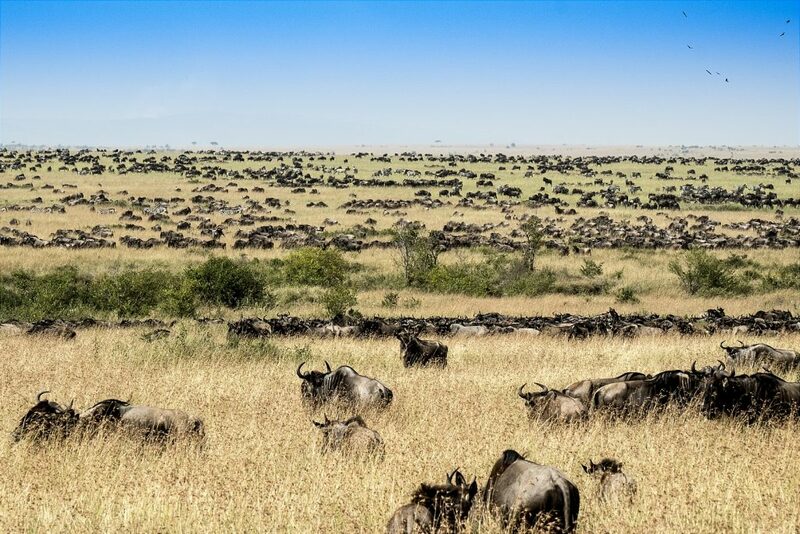 As well as the big migration, Masai Mara is suitable for safari through all year. There are recorded five hundred birds species here. 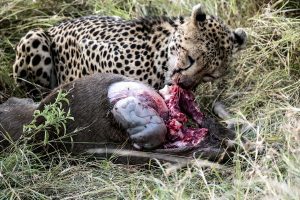 Masai Mara is also famous for the beautiful Masai lion, and cheetahs that can be observed very closely. 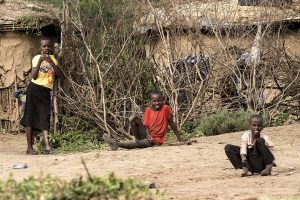 A narrow plain reaching to rocky slopes, Samburu is a perfect zone for the rare wild species like “beisa” oryxes and reticulate giraffes. 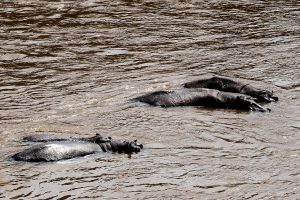 Another important point of Samburu National Park is that it offers the oppurtunity of watching elephants bath in Ewasa Nyrio river. East of the park offers Shaba River’s gorgeous view through waterfalls. 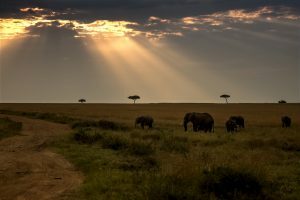 On the skirts of Mount Kilimanjaro, there’s Amboseli National Park offering the sights of elephant and gazelle herds, as well as lions, leopards and cheetahs. 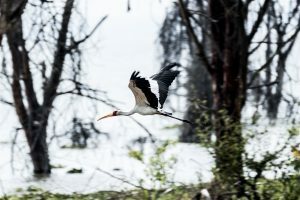 Between marshes and seasonal lakes, it hosts different species of birds and fishes. Meru is the only national park where you can see lions on trees. 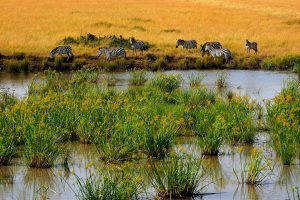 From forests to small streams, to marshes and to rivers with African palm trees, Meru National Park contains different habitats. The wild life is also diverse here. Lion, leopard, elephant and water buffalos are the most common species. Also it’s possible to see some hippos and crocodiles here. As an alternative to the beauties of its west side, Tsavo National Park also offers a water stream erupting from volcanic rocks. 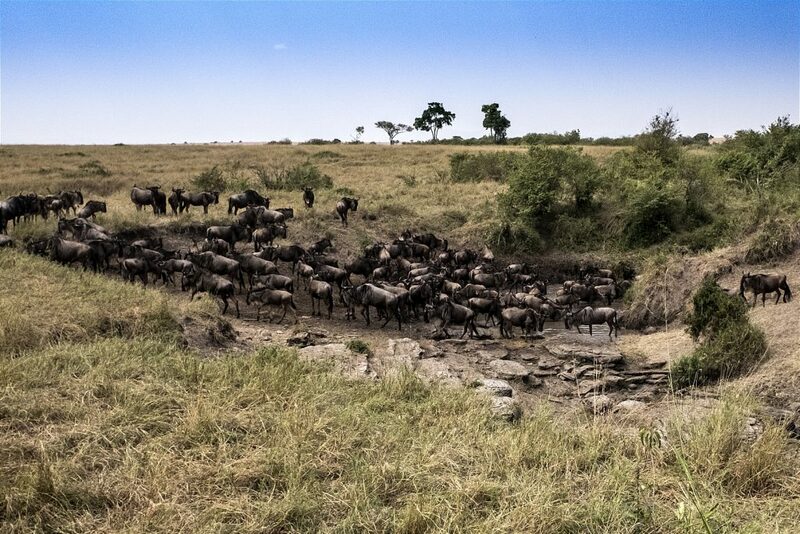 Guests have to walk to the source of Mzima Springs, to witness wild animals drinking water. Also you can go underwater with observe warehouse and watch how they slake their thirst. Seeing different fish species closer is another plus. 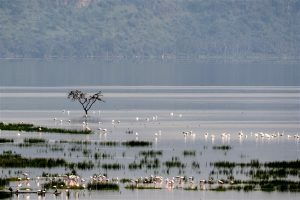 To the southwest of Kenya, in the heart of East African Rift Valley, there’s Nakura Lake, which is a heaven of flamingos. 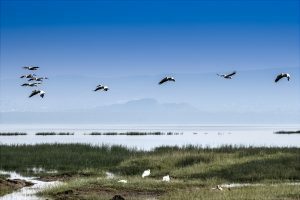 Along with thousands of pink flamingos there are also several birds, buffalos and white and black rhinos which are in the danger of extinction. Elephants are usually gregarious. Thanks to fifty thousand muscles in their trunk, they can pluck a tree branch or pick a slim crust off ground. 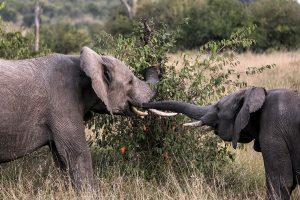 Strong and elastic and sensitive at the same time, their trunk can store almost four liters of water. 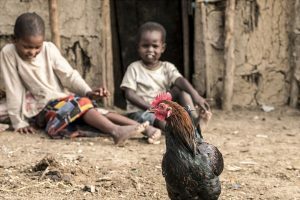 With their communication organ in their forehead, they can create a sound with a frequency under 20 hertz, which is impossible for human to hear, they communicate with each other within ten kilometers. Herbivorous elephants eat almost as much as 330 kilograms. 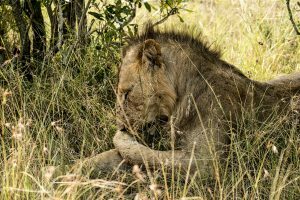 That means they spend 16 hours of a day with eating..
LIONS; Lions are the most sociable cat species. 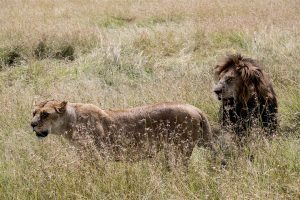 Under the leadership of one or two male lion, females and babies herd. Male lion is significant because of his mane. As they grow old, their mane also grows and become abundant. Male’s duty is to protect his zone from danger and fight with unexpected visitors. 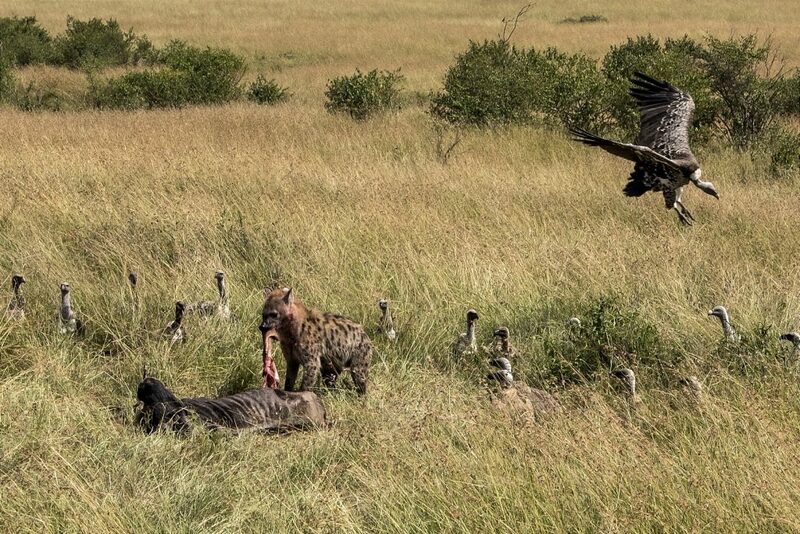 Female’s duty is to hunt and raise her babies. Baby lions are born blind and stays that way for six days. Female lion breastfeeds her babies for 3 months. Later she makes her babies learn how to hunt. When they are one year old, they can easily hunt on their own. Lion’s roar can be heard from 5 km long distance. Originated from India, Cheetah means “spotted” in Indian. Cheetahs have black spots under their eyes resembling of teardrops. With the speed of 120 km/h, they are known as the fastest running land animal. LEOPARDS Leopards live alone. 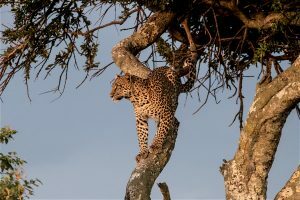 The best tree climber cat, leopard usually waits for his hunt on top a tree. He jumps on his hunt to catch. To avoid other animals, he uplifts his hunt to trees and eat there. Leopards have a line of black dots under their necks. ZEBRAS Zebras are gregarious. Each Zebra has unique lines on him. 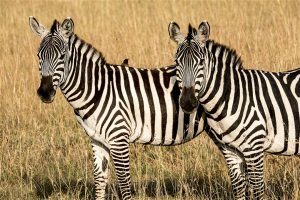 Almost like human fingerprints, it’s different for each zebra. 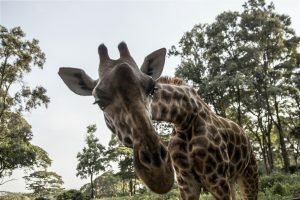 GIRAFFE; Tallest animal of Africa, Giraffe, is the only animal that is born with horns. Tallest, strongest and most peaceful animal also has the biggest heart among land animals. 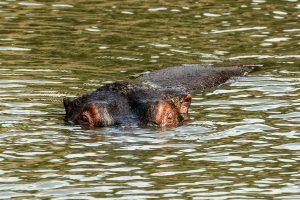 HIPPOS; Hippos are gregarious and usually thought to be dangerless. Although, if you go between them and water, you’ll just come across the most dangerous and fatal animal of Africa. During nights they go ashore to feed themselves, as the sun starts to rise, they go back to water. AFRICAN ANTELOPE; African antelopes (aka Ox headed antelope) can grow up to 1.15-1.40 meters. They weigh between 150 or 250 kgs. 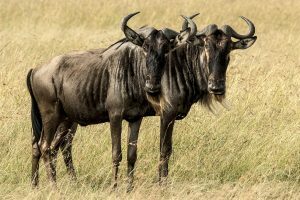 Their habitat is Africa, more specifically Serengeti plains. They can live up to 20 years in wild nature. 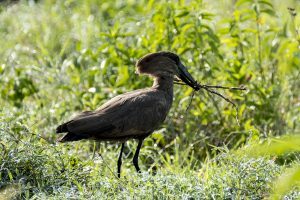 They feed with thorny leaves and loose fruits in savana. They migrate for once or twice on a year. This is caused by draught and decrease of fruits. Living in the eastern, central and southern savannahs of Africa, the mammal heights 1.50 meters and weights between 1-1.4 tons. Rhinos don’t like to get out of their own zone. They leave their stool to mark off their areas. During the spawning period, they start to look for mates. Female rhino give birth to only one baby after a 17-18 month long pregnancy. When second baby is born, first one leaves the family. Black rhino is a very skilful animal. He can walk in 50 cm wide pathways with ease. The herbivorous animal usually wanders to feed himself in early hours. In night hours, his rumination sounds can be heard from 20 kms away. Contrary to his big size, he can move at 50 km/h. 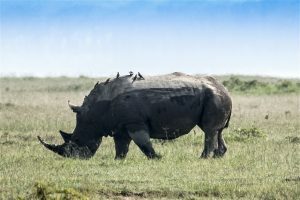 Black rhino is usually a peaceful animal. Species under canidae familia, two of which lives in Africa and another in North Africa, Asia, Southeast Europe. The mammal’s color is usually black or ocher. Average arm height is 40 cm and they weight 9 kilograms. They are usually nocturnal and famous for their howl after dusk. They prefer to live in steppes, marshes and rural areas. Females give birth to 6-9 babies at once. Weasels are usually scavenger, and they share the hunts of predatory animals like lions or tiger, with hyenas and vultures. They prefer to hunt smaller animals. Living in the savannahs with wide floras of Equator in Africa, Thomson Gazelle’s height is 65 cm and weight is 20-30 kg. Male gazelles’ horns are almost 30 cm long. 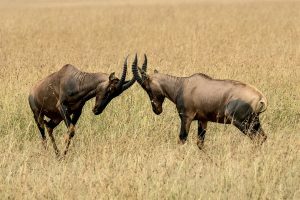 Females have shorter horns. Most encountered gazelle species of Africa, Thomson gazelle lives in groups consisted of 10 or 50 gazelles. 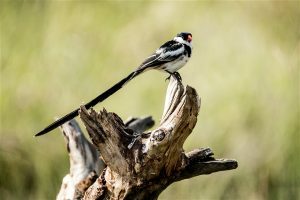 They feed with grass on savannahs or leaves on trees. This animal lives in South African savannahs and semi-deserts. They have their strong forms thanks to their 120 cm height and 205 kilograms weight. Male antelopes’ horns are almost 120 cm. Females have shorter horns. Only outsiders are old ones that ejected from the herd. 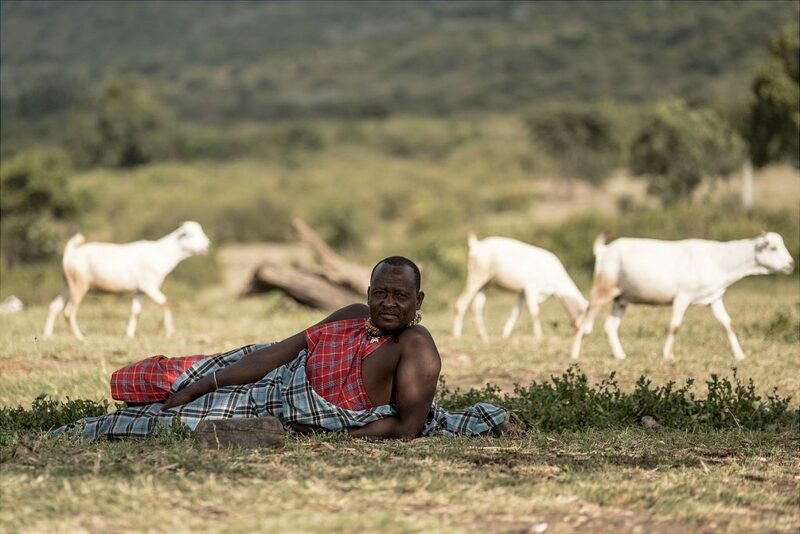 A herd is consisted of 30-40 antelopes, and this number goes up to 100 during drought period. 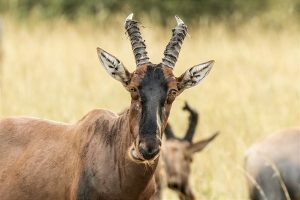 Female Black Antelope gives birth to only one baby after a 270 day pregnancy period. African Buffalo, is a horned animal species from Bovidae familia. This animal is 1,7 meters tall and 3,4 meters wide. Male buffalos living in savannahs weight between 500-900 kilograms. Males are usually bigger than females. Buffalos living in forests are almost as half as them. African Buffalo is not a close relative of bigger in size Asia Buffalo, although they share the same predecessor. African Buffalo’s defensive nature creates a big danger for the human, so that, unlike their Asian relative, they are not domesticated. 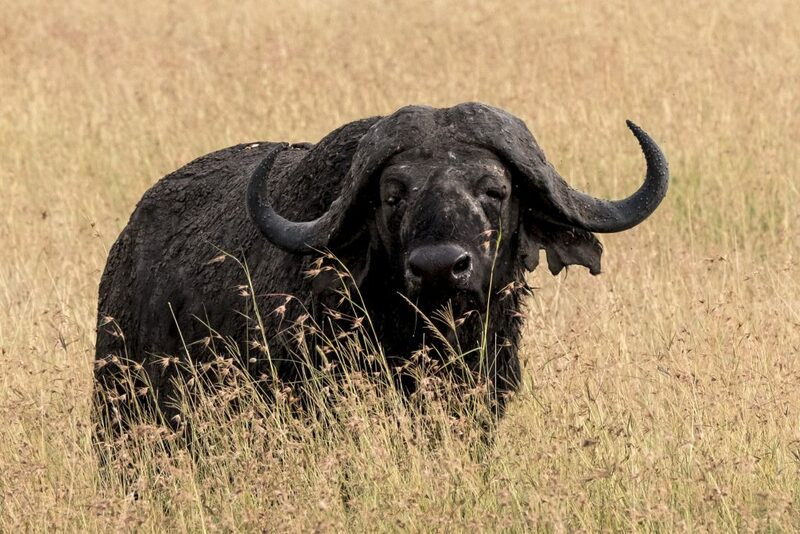 Thereby, African buffalo is the number one out of the five biggest creations of Africa. African Buffalo prefers to be near water and shadows. Despite their strong and calm nature, they can cause big danger if they are disturbed. Herbivorous buffalo’s pregnancy lasts 330 or 346 days. Mating period is not specific. Female Buffalo breastfeeds her baby for 5 or 15 months. Females also stop breastfeeding when a second baby is born. Females start mating between ages of 4-5 and males between 7-8. They live in herds to protect themselves from big cats. Especially lions are a big danger for buffalos. 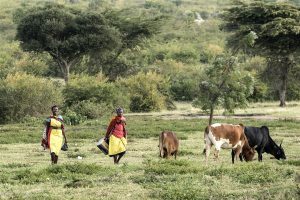 Savuti lions supply forty percent of their food need with buffalos. Buffalos spend 8-10 hours a day for feeding themselves. As they are very sensitive to sun. They only wander during night hours or cold days. They drink water at least twice a day. 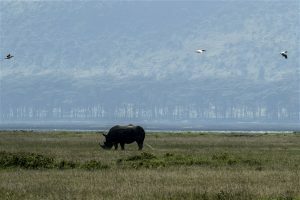 Biggest buffalo herds are consisted of 1000 or 2000 buffalos. Average herds are consisted of 100 or 200 buffalos. They are very immune to contagious diseases. They are hunted very often and they have high commercial value. 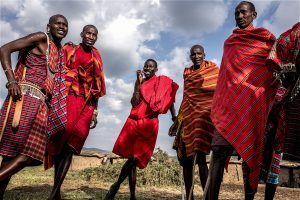 Masai is the name of a local community living in Masai Mara zone in the borders of Tanzania and Kenya. 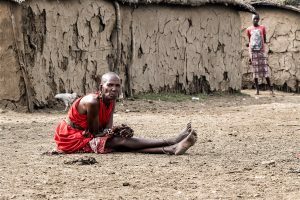 Total population of the Masai is estimated to be 900.000. 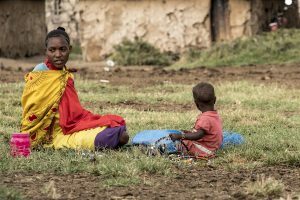 Thanks to their half nomadic lifestyles and preference of remote villages in both countries, estimating the population is very hard. 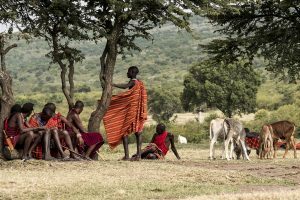 Masai villages are named as kraal and they speak Maa language. 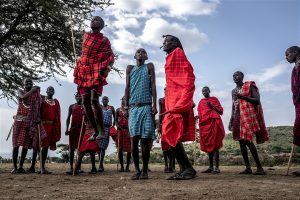 The Masai are slim and tall people. They prefer red clothes. They use cow dang as fuel. 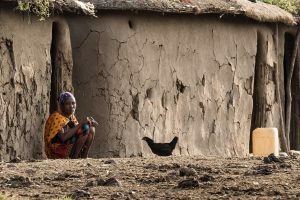 Their beds are made of animal skins and dry grasses. 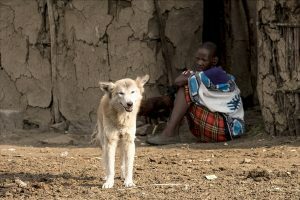 To protect their animals from cold and wild animals, they take them inside their huts. 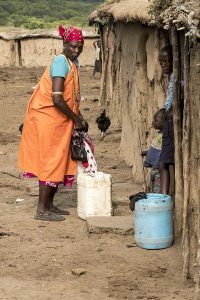 Village huts are built with the sun dried mix of small tree branches, bushes, cattle stool and urine, by the women. 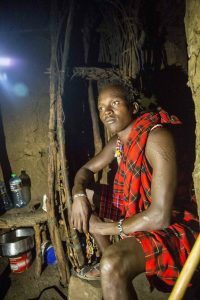 Having nothing other than temporary houses, Masai people don’t have graves. Their belief requires them not to move their dead relatives. 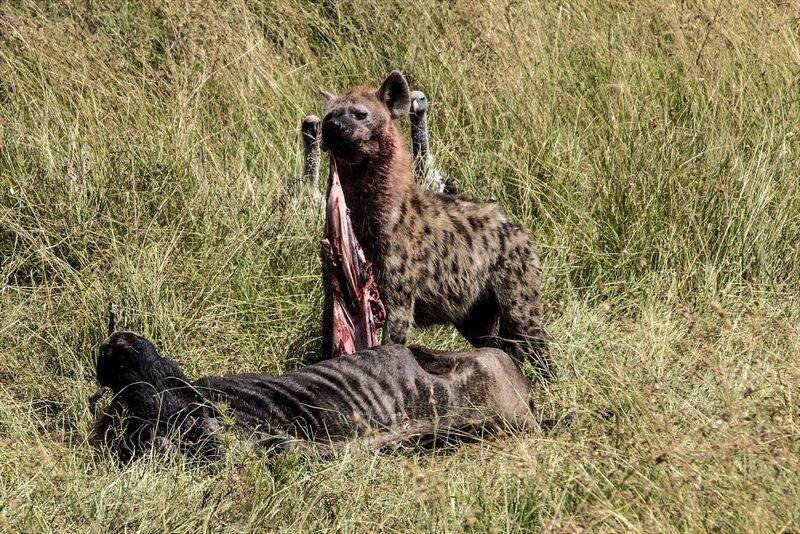 They leave the bodies of dead to wild animals in nature. 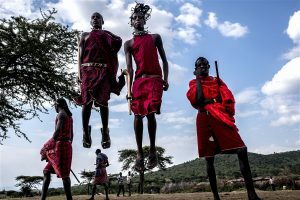 Also the lovers of dancing, Masai do their jumping dance (adamu in the language of Swahili) while they celebrate an event like, hunting a lion, or drinking cow blood or during their weddings. 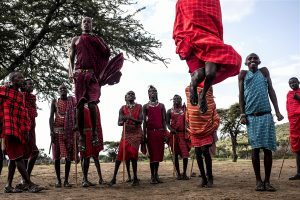 Males come together with their warrior clothes, singing and jumping. The highest jumper is the strongest of the group. Women wear colorful dresses of blue, yellow and red. They wear beaded necklaces. In addition to that, they also wear beaded bracelets and bangles to color their looks even more. Men carry their legendary sticks. 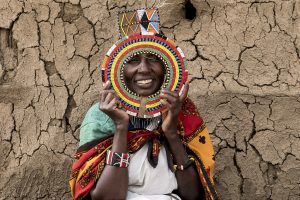 These sticks are irreplaceable accessories of Masai men. They are stick together. 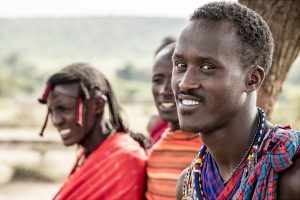 Men also wear beaded necklaces, bracelets and bangles.